Looking for a creative favor for your event? 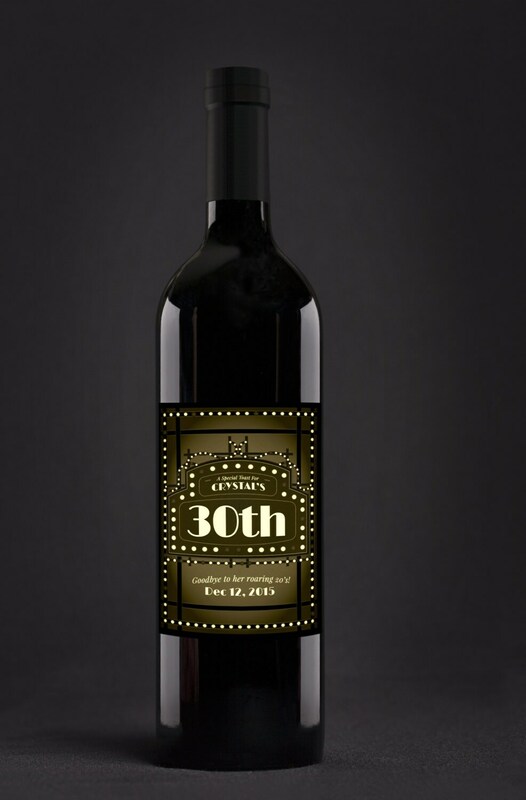 Give them a toast they won't soon forget with wine labels that are customized with your specifics! These labels also work well for other applications besides beer or wine bottles, such as goody bags, boxes, etc.